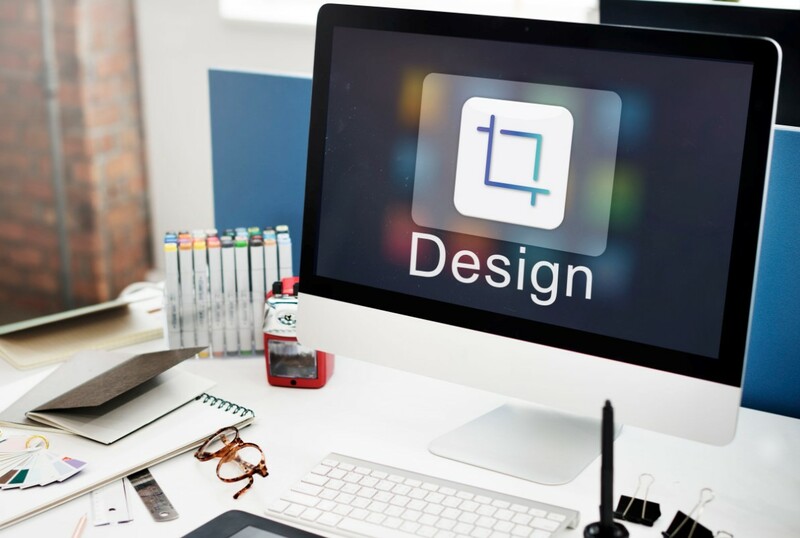 Many graphic designers work with expensive proprietary software because they believe they have to, but there are many good professional-quality open source graphics applications available. Graphic designers in the 1990s worked either on a Mac or Windows PC, using Quark or PageMaker. Over the years there have been significant, and expensive, software updates and changes. Adobe launched InDesign in 1999 to replace PageMaker and compete with Quark. In 2002, Quark released version 5, but it was not compatible with Mac OS X, leaving Quark users having to use Adobe Photoshop for photo editing, and Illustrator for vector imaging. Open source software works well on any platform and saves designers a lot of money in terms of updates and subscriptions. For designers who have long experience with Adobe or QuarkXPress, alternatives may be a challenge, but whatever your experience in computer design, it is clear that you do not have to spend lots of money for good software. To save cash, graphic designers can spend small sums for open source software apps to replace InDesign and Quark. These include Swift Publisher, iStudio Publisher, or iCalamus. Alternatives also exist for photo and vector editing. Graphic design software with open source tools are similar to the expensive tools already known. The biggest deterrent to switching is lack of awareness and assumed file incompatibility. It is possible to work with a number of files within open source software, even if an open source software file is initially flagged as corrupt, or you are unable to an open source software file. Historically, open source has not been a concept many educators or students contemplate because they are not the actual tools graphic designers, writers, web developers etc. are taught to use when studying for their degree or other professional qualifications. Yet, turning to free, open source software helps with the costs of preparing for study. In recent years, companies like Microsoft, Cisco and Salesforce have started creating new open source projects primarily as a means of promoting new or existing products and services. Yet open source is most often used by companies simply because it is a faster, cheaper, and better way of building software. It helps the company to have more people checking the code, and contributing to the software. Sony has stated that 80 percent of the code in their phones is now open source, proving that open source software is a better way to build infrastructure, freeing companies to focus more on the remaining 20 percent of the code that is their unique selling point. Graphic designers need to be aware of what open source software is available. Online tutorials or in-house sessions providing instruction on how to use those tools and a comparative review of open source tools with the paid options to prove that graphic design can be produced with open source software. Listed by purpose, with proprietary counterparts in parenthesis.